In one of my previous articles, we discussed various steps in which the survey of the foundation has to be done in order to be considered for retrofitting. 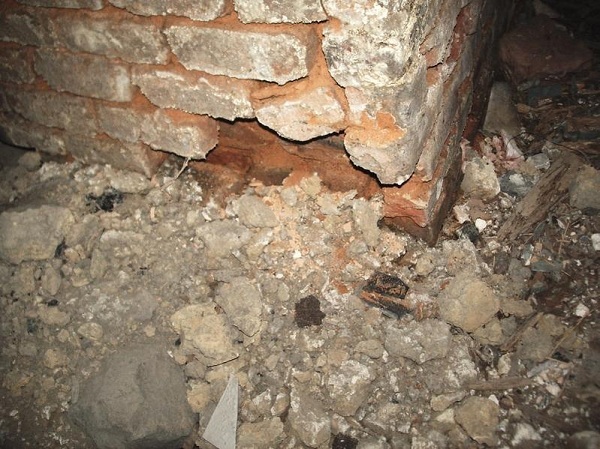 In this article, we will discuss various reasons or causes for the damage of the foundations. Now we will move on with the discussion in detail on the types of foundation damage occurring due to erosion. Weaker minerals have weaker bond within their group itself as well as with the other mineral groups. Their amount and proper distribution within the rock determines the strength of the rock. When these minerals get worn away, everything breaks down or dissolves. The rock starts crumbling into pieces. The connections between the other stronger mineral groups are lost. This results into the degraded quality of the stone. It leaves the original stone – a conglomeration of loose particles. This increases the rate of deterioration of the rock. The rate of erosion of natural rock is generally very slow. It takes a very long time for a natural rock to actually start getting eroded. Natural rocks such as limestone, sandstone and shale are very much likely to get eroded. Bricks are known as the most porous material which absorb moisture easily. They are commonly used for foundation and walls of the structure. In colder regions where the temperature of the surroundings are low enough to convert moisture into frost, use of bricks in foundation is to be restricted because frost damage can lead to splitting of the surface of the brick parallel to the outside. 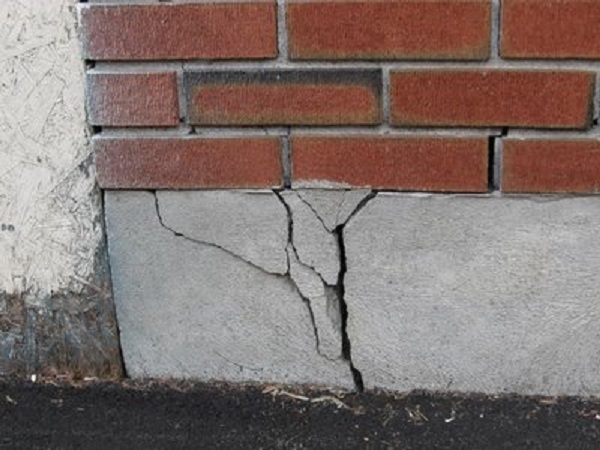 In case of large continuous cracks, the strength and durability of bricks is totally destroyed. Bricks have certain resistance capacity against frost damage. in instances were re-gravelling to increase the floor elevation of a building is needed to avoid flooding, madam where is the most effective part to construct the tie beam, is it on the top part adjacent to the elevated flooring or at the bottom of the original ground or both? is the design of tie beam the same as on the other beam of the building thanks and more power………..! Thank you so much. Do keep visiting my site. i am construting second floor, we have stone foundation laid 20 years back with a 6 course depth, can it with satnd load in the second floor.